Looking after a swimming pool is rather like looking after the lawn back in the UK and the work required is as regular but in this sunshine not as tedious. 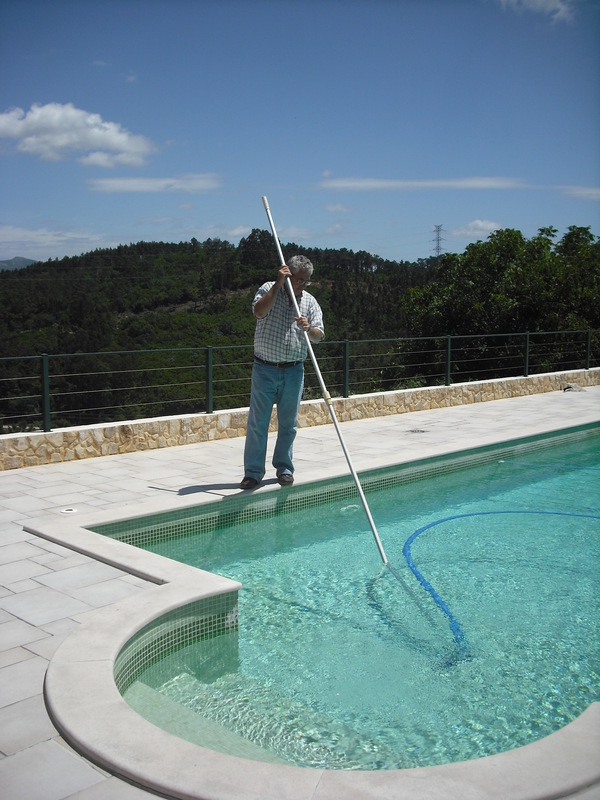 The actual work involved in looking after a swimming pool is not hard at all you just have to understand what is happening to the water. 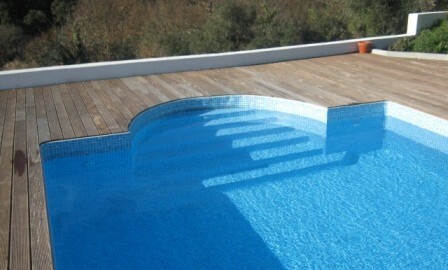 Take for instance a nice new swimming pool just filled with water its Perfect! Leave it three or four days and three things will happen. 2, The water starts to go green and cloudy because the chlorine level is reduced by the sun light. 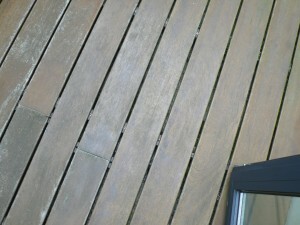 3, Dust ,leaves and bits of rubbish will have blown in floating on the surface and settling on the bottom. 4, Sun cream, sweat, pee and other human related residues will make the pool water cloudy. 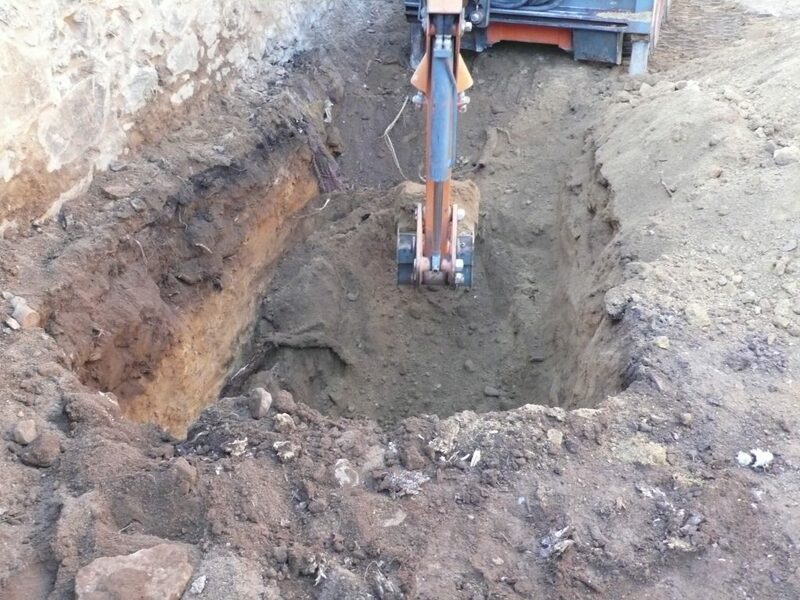 5, There will be more dirt added to the pool from peoples feet. 6, The water level will go down due to jumping in and splashing and the water we take out on our bodies when we leave the pool. So as you can see in three days the water balance and pool cleanliness has turned bad rapidly. 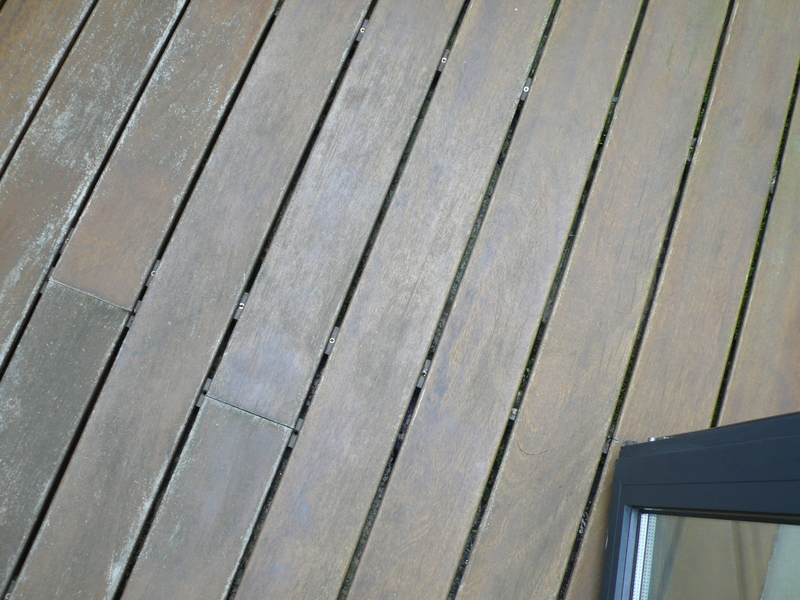 Correct the chlorine level with a “chlorine shock” granulated chlorine application scattered across the water. 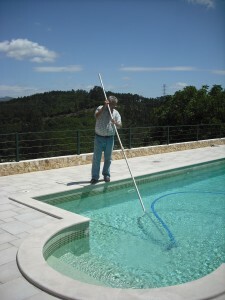 Clean the surface of the pool of any floating insects, toys, paper or leaves with the pool net on the end of the long pole. Use the underwater hoover attachment on the long pole to hoover very slowly the entire floor area of the pool this is when it is really like cutting the grass. If you don’t do it slowly the debris on the bottom of the pool will just swirl up in the water and settle on the pool bottom again. I always think of a Jamaican pool cleaner who looked like he had died standing up when he was cleaning the hotel pool he was so slow. Empty the rubbish baskets in the skimmers. Add a slow release pool tablet to the basket and put the pool pump timer back on. Sit back and relax after a job well done.